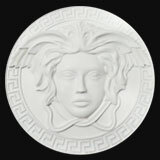 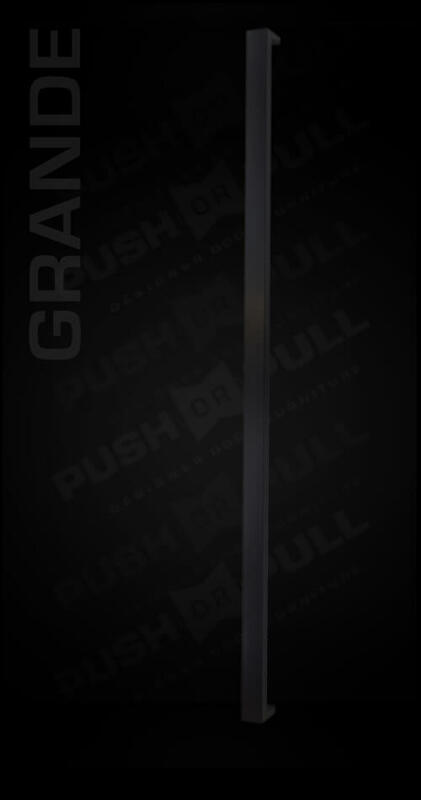 Grande is commercial door handle. 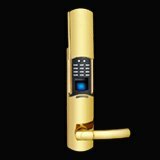 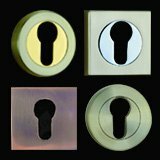 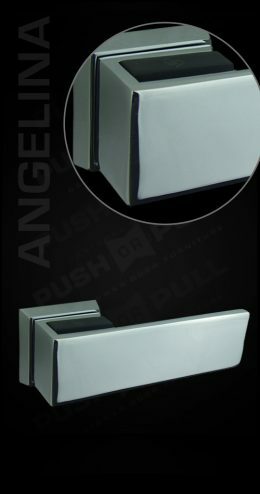 If you own a large commercial building, our Grande door handles could be a great pick as your front door handles. 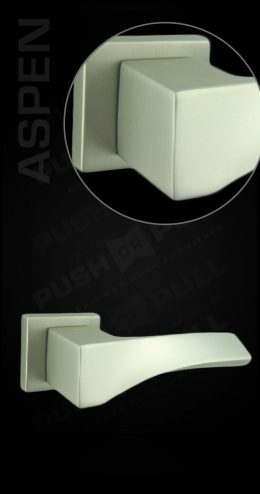 These handles come in pair, so you get to have two in one purchase. 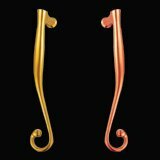 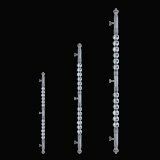 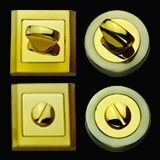 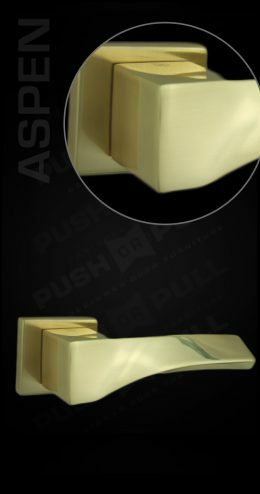 These door handles are simple, but they definitely look elegant. 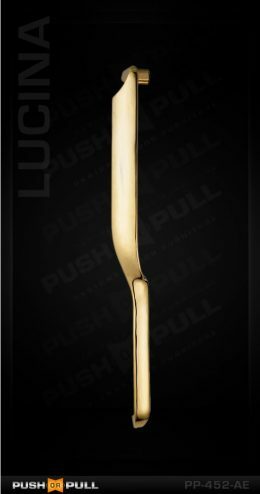 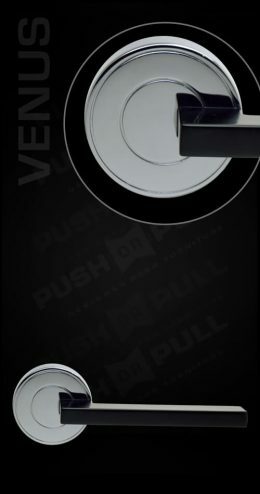 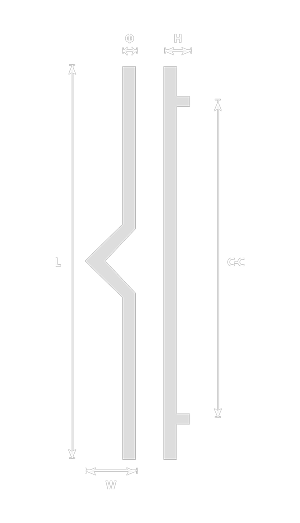 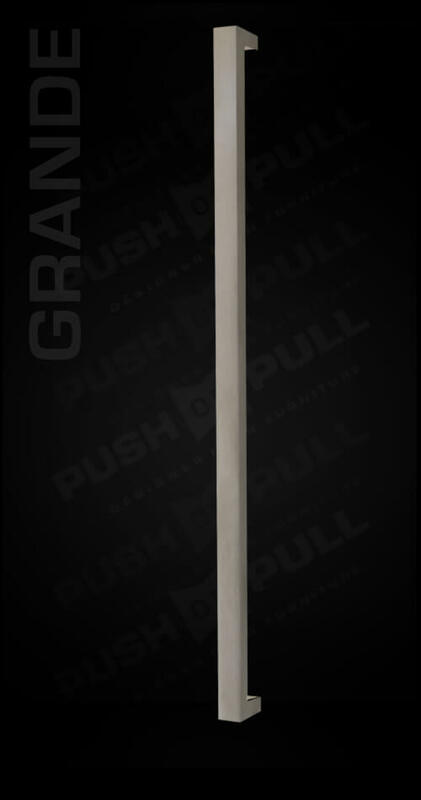 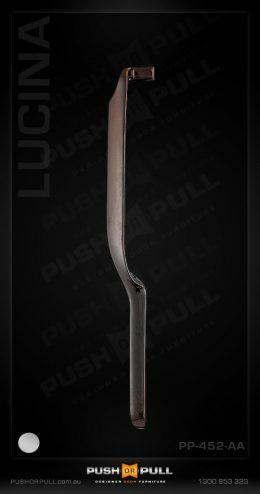 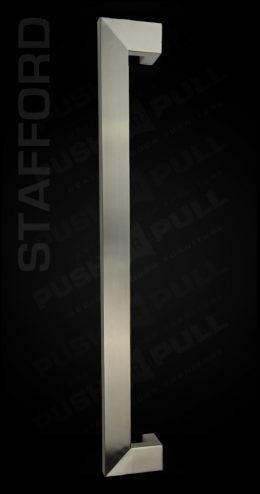 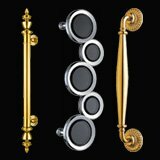 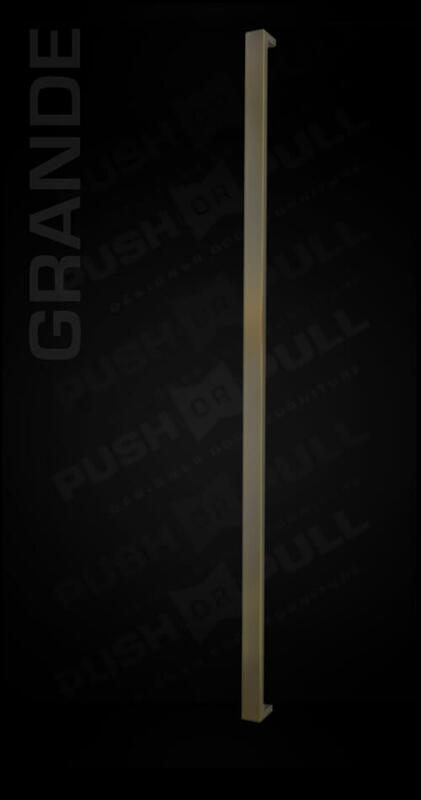 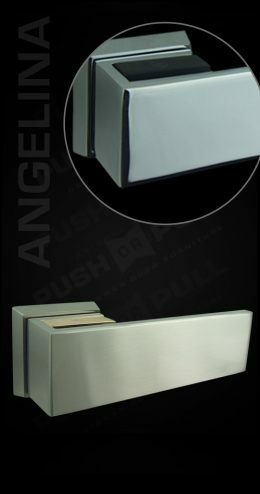 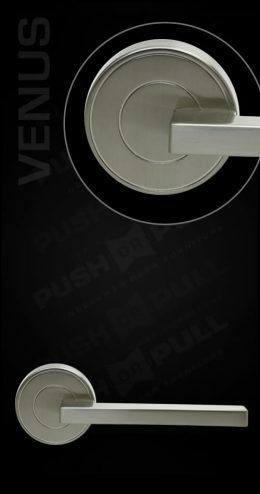 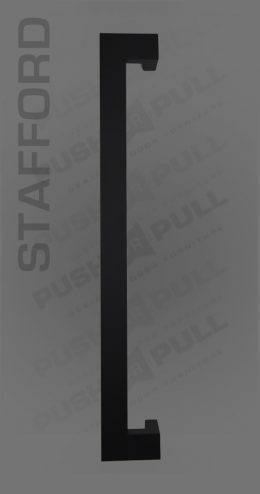 Exclusive designer door handles by Push or Pull.